For companies looking for team building and entertainment, THEY improv provides improv comedy, game shows and murder mystery dinners for entertainment options for a variety of groups and gatherings throughout Massachusetts. Company-friendly entertainment in Massachusetts is our specialty. 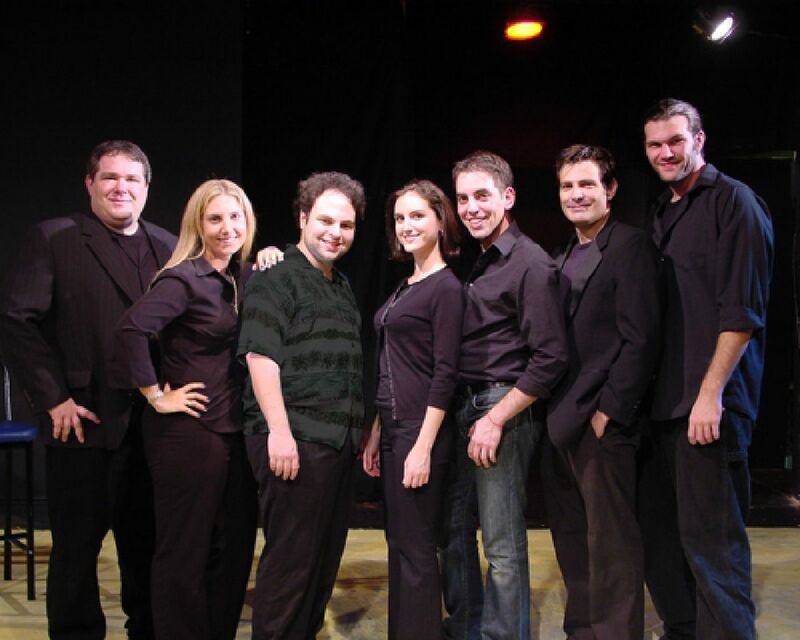 With a variety of shows to fit any Worcester corporate event, banquet or private party, THEY improv is prepared to help you with your business entertainment needs. Let THEY improv know the size of your group and we can provide you with ideas and a quote for a tailor-made show to make your Worcester corporate event, banquet or private party a success. 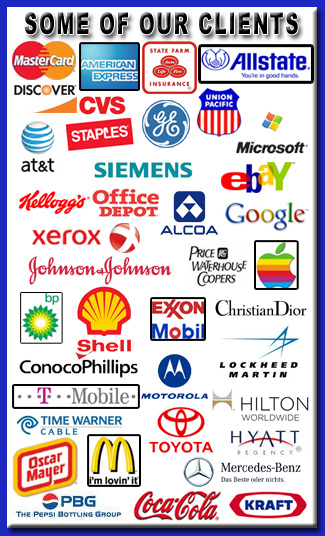 THEY have performed for many of the best companies around, why not let them help you achieve your corporations' goals? Our murder mystery dinners, game shows and improv comedy evenings can be custom designed to your group. Aren't your employees worth the very best? See how we can provide your employees with the entertainment that will help them appreciate working with you. THEY improv is proud to help you with entertainment and teambuilding throughout the city. We come to you in North Worcester, the East Side, the West Side, Central, Downtown, South Worcester, the Arts District or anywhere throughout the MetroWest area from Boston to Springfield. THEY can help you succeed! Contact us by email at info@THEYimprov.com or by calling (508) 955-2150.